In order to study at the Rostock University of Music and Theatre, you must pass an aptitude test. The following link will take you directly to the registration for your aptitude test. Additional information for your application follows below. Learn more about the requirements and entrance examinations on the pages for the specific courses that can be found under degree courses. You can apply online from vom March 1st to May 1st for study courses starting in the winter semester and from October 1st to December 1st for study courses starting in the winter semester. Here you will find instructions for your online application. Purpose: "application number, last name, first name"
Please send us a proof of transfer (bank statement, bank payment slip) for your own safety. Knowledge of German is essential for all courses. As a foreign student, you will have to take a language test along with the artistic aptitude test. Please check the level of linguistic ability required for your course. 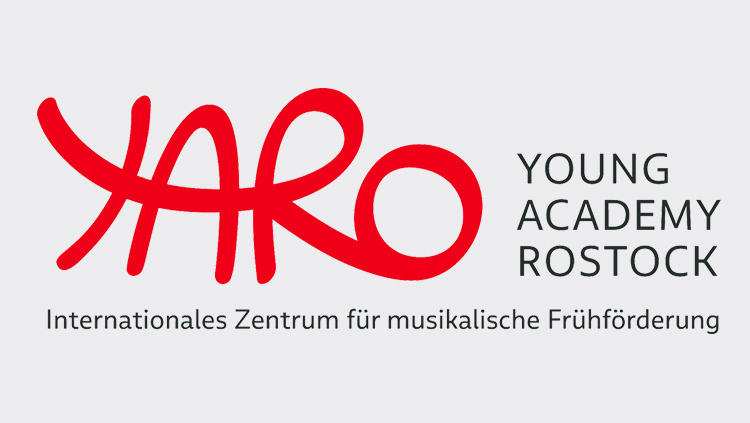 If you decide to study music education (for secondary school/high school or drama in education), you will have to study another subject in the Faculty of Philosophy at Rostock University. 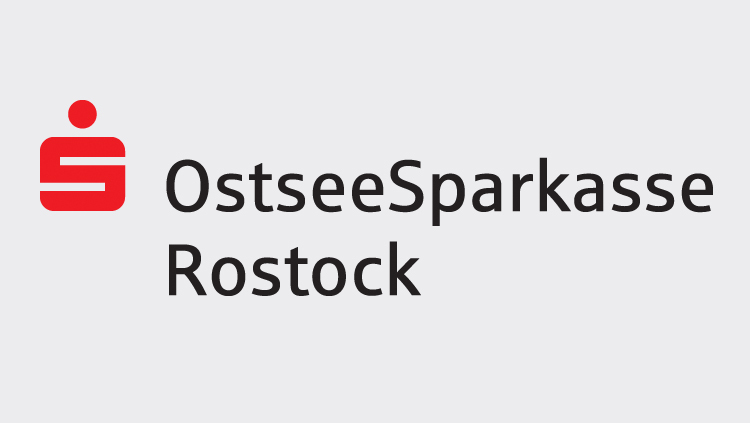 Depending on the form of education and the subject you choose, you will have to register at Rostock University in time or submit an application if student numbers for your chosen subject are restricted. Passing the aptitude test at hmt Rostock will make admission to the university easier, as this automatically admits you to a prior selection process. 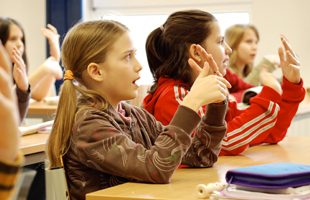 Further information about the "Education/Teaching" course at Rostock University. Why apply at the hmt? Studying at hmt – this means intensive learning in a creative atmosphere at one of Germany’s most beautiful university buildings, the Katharinenstift in the heart of Rostock’s old town. 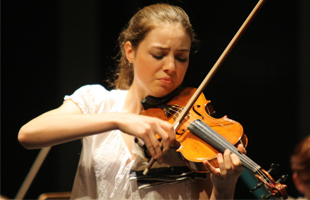 We offer ideal conditions for a successful course of study in music, theatre or music education. A good university course has to be based around the requirements of the student’s future artistic or educational career. Along with a challenging course of artistic training, the university consequently sets great store by practical experience and variable study structures which take changing requirements in the student’s future profession into account. We also support you when you start your career after completing your course. With more than 300 public events a year, the university offers you many opportunities to give public performances in highly professional conditions: we have a concert hall and theatre with a full stage and an orchestra pit which can be lowered, a chamber music room, an organ room, digital sound studios, a multimedia studio and a well-stocked library. Our students come from more than 40 different countries. The university itself also has an extensive network of international contacts, and offers its students opportunities for cultural encounters and exchange throughout the world. 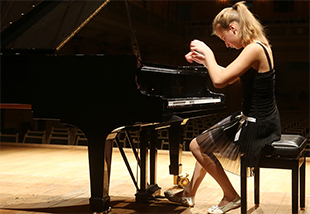 In cooperation with hmt Rostock, the Deutsche Tonkünstlerverband M-V (German Society of Musicians in the state of Mecklenburg-West Pomerania) holds a crash course every summer term to prepare applicants for the aptitude tests at the German music colleges. Saturday, 6th of April 2019, 10 a.m. - 6 p.m.
Sunday, 7th of April, 2019, 10 a.m. - 1 p.m.
samples of music theory and aural training tests are available to help you prepare. The hmt does not charge course fees. However, you will have to pay a contribution of € 184 each semester; this covers the costs of the semester ticket, student services and the student council. A 360°-tour with student Henning Schiewer through our building from a student's point of view. Please use a modern smartphone or view the tour on a laptop or a PC with a new browser.